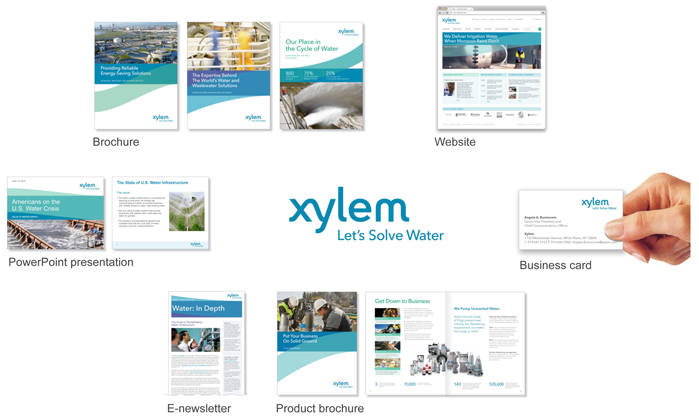 Core Elements | Xylem Inc. Whether you’re communicating through a letter, a website, a building sign or some other vehicle, use the core elements of the Xylem brand as described in this section. By maintaining consistency, we reinforce and build equity in our brand.